My name is Christopher Wofford and I am the praise band director and the children's choir director here at Central. I am married to Melody Bolinger-Wofford and we live in Simpsonville, SC. I am also the band director at Whitmire Community School in Newberry County. I teach marching band, concert band, jazz band, high school music appreciation, and middle school chorus. I have been teaching since 2007. I am originally from Spartanburg, SC where I was taught by my mother and father, John and Robin Wofford, to sing and play gospel music. The Wofford Family would sing and play at churches just about every Saturday night, and sometimes at revivals throughout the week, to spread the word of God through song. My dad, most of the time, would preach the word after our singing. 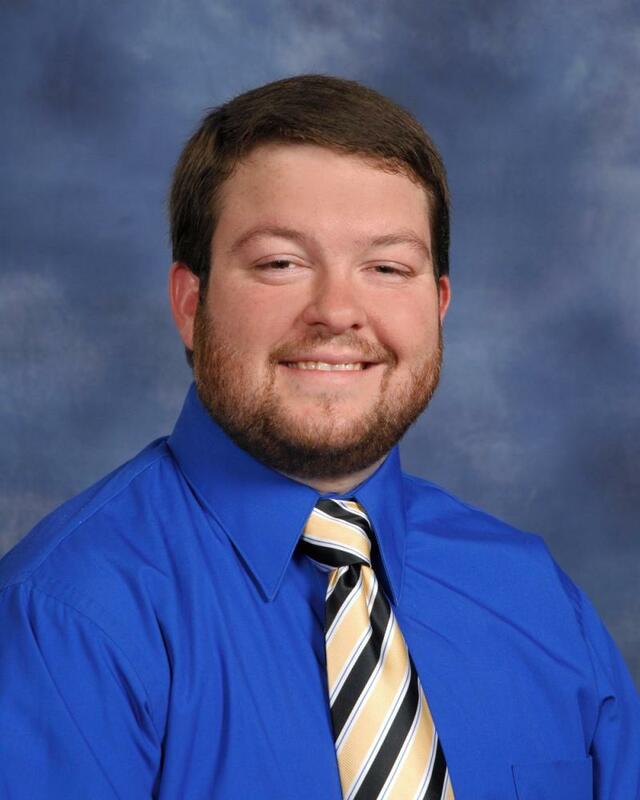 I taught in Lake City for one year before moving back to Newberry County to teach elementary music and became Whitmire's assistant band director for 4 years. I was Pentecostal until I joined Central United Methodist Church about 2 years ago. It is a wonderful place to worship and a friendly place to visit. The praise service is at 9:00 am and the traditional service is at 11:00 am on Sundays. The children meet on Wednesdays from 5:30 pm - 6:00 pm for choir and hand bell practice during the school year. Come to visit and worship with us!